The death occurred in Rome on this day in 1849 of Cardinal Giuseppe Caspar Mezzofanti, a prodigiously talented academic renowned for his command of multiple foreign languages. Defined as a hyperpolyglot - someone who is fluent in six languages or more - Mezzofanti is said to have full command of at least 38. The majority were European, Mediterranean or Middle Eastern languages - mainstream and regional - but he was also said to be fluent in Chinese languages, Russian, plus Hindi and Gujarati. His fame was such that he became something of an international celebrity, although he never actually left Italy, living the early part of his life in his home city of Bologna, before moving to Rome. Visiting dignitaries from all over the world would ask to be introduced to him, ready to be awestruck as he slipped effortlessly into their native tongue. There is an abundance of stories illustrating his extraordinary gift. As a boy, working in the workshop in Bologna of his father, Francis, a carpenter, he is said to have overheard from a neighbouring building a priest giving lessons in Latin and Greek and later recalled every word, despite never having seen a Latin or Greek book. In another famous anecdote, it is said that Pope Gregory XVI once arranged an audience with Mezzofanti for a group of international students, who asked questions of the Cardinal in their own languages, often speaking over each other, and reacted with amazement as he responded to each student in turn, switching from one language to another with barely a pause. One of his grimmer duties as a priest was to listen to the confessions of foreign criminals sentenced to death and another story has it that, on a rare occasion when he found himself with no knowledge of the native tongue of two prisoners condemned for piracy, he asked for a stay of execution for the pair and returned the following day able to understand their every word and offer words of consolation in return. For all his admirers, Mezzofanti has attracted just as many sceptics, particularly in recent years, with some modern experts in linguistics writing off his revered talents as a myth. It has been argued that 19th-century linguists would have been described as fluent on the strength of their reading and translating, whereas the definition of fluency today requires the ability to communicate orally to a very high standard. Mezzofanti's doubters suggest that the nature of exchanges between a Cardinal and foreign dignitaries in his time would have been fairly superficial, consisting of diplomatic formalities and not much more. They argue that Mezzofanti would rarely have been required to stretch himself beyond basic vocabulary. Furthermore, they points to studies that suggest no hyperpolyglot can maintain more than seven or eight languages to a high standard at any one time because the limitations of working memory. However, there is some evidence that hyperpolyglots are biologically or genetically predisposed to be extraordinary feats of language assimilation because the areas of their brain responsible for such skills are more developed than normal. It has also been suggested that polyglots are better at grasping languages because of an ability to identify patterns in a language based on knowledge gleaned from other languages. Mezzofanti was certainly a gifted individual with a flair for learning. He was appointed Professor of Arabic at the University of Bologna at the age of just 24 and was ordained as a priest in the same year. 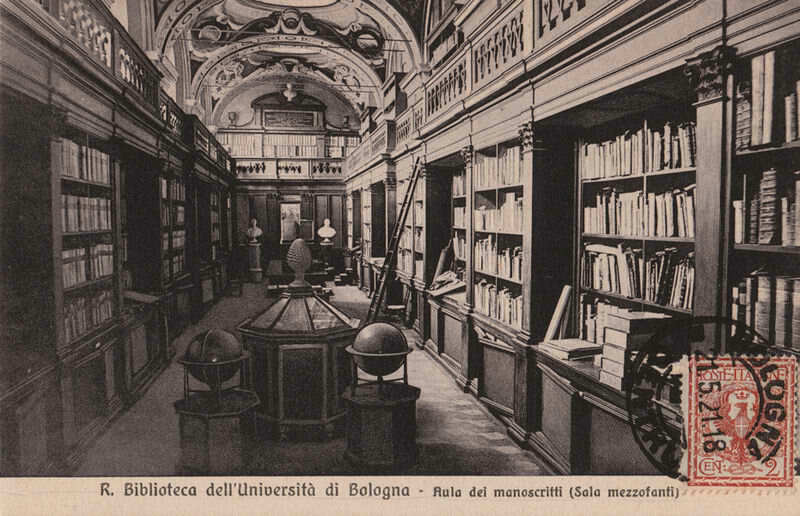 Sacked by the University after refusing to swear allegiance to Napoleon's Cisalpine Republic, he returned after its fall to be assistant librarian of the Institute of Bologna, and soon afterwards was reinstated as professor of Oriental languages and of Greek. 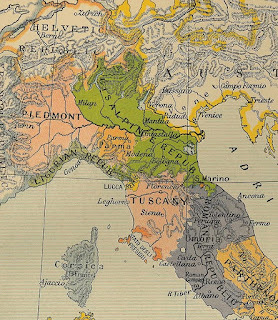 Mezzofanti stayed in that post for the most part until he left Bologna to go to Rome in 1831 as a member of the Congregation for the Propagation of the Faith (Congregatio de Propaganda Fide), the Catholic Church's governing body for missionary activities. In Rome he was created a Cardinal. 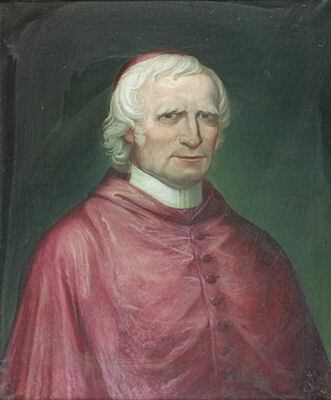 In 1833, he succeeded Angelo Mai as Custodian-in-Chief of the Vatican Library. Capable of remembering entire texts after one reading, he is said to have been able to spend many more hours in study than the average person because he could get by on only three hours' sleep per night. He is said to have kept his language skills fresh by aiming to spend at least some time each day thinking in each of his languages. 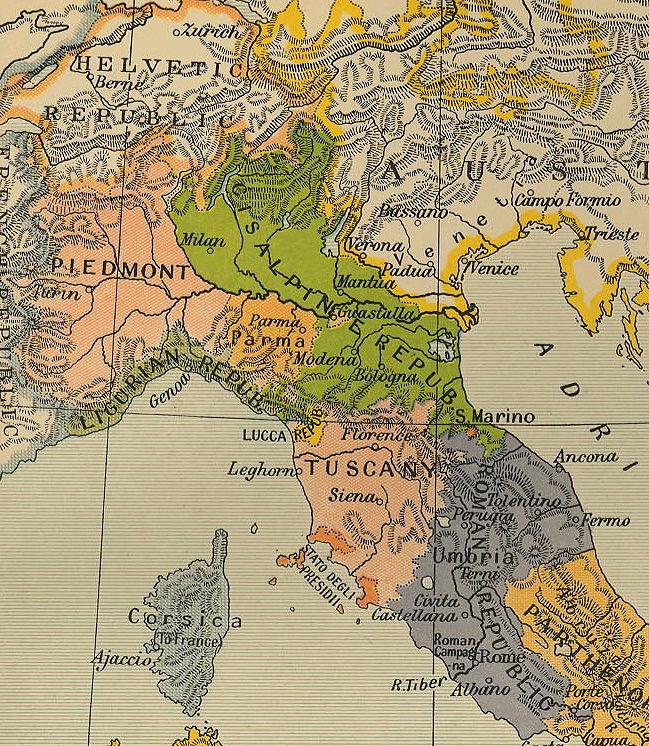 Via Malcontenti, where Mezzofanti was born and grew up, is less than a kilometre to the north of the centre of Bologna, and what remains of it runs parallel with the much more modern Via dell'Indipendenza. It used to begin at Piazza San Pietro, the site of the cathedral of the same name, but the only stretch in existence today runs from Via Marsala to Via Augusto Righi. 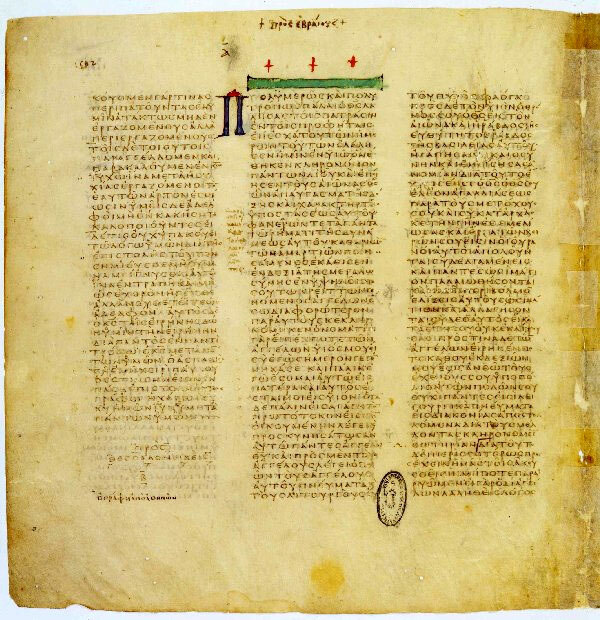 Formally established in 1475, the Vatican Library, where Mezzofanti worked until his death at the age of 74, it is one of the oldest libraries in the world and contains one of the most significant collections of historical texts. 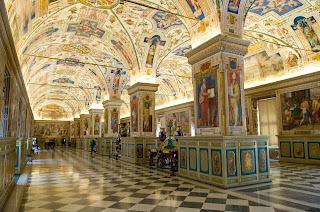 It contains 1.1 million books, as well as 75,000 handwritten codices. A research library for history, law, philosophy, science and theology, the Vatican Library is open to anyone who can document their qualifications and research needs. In March, 2014, the Vatican Library began the process of digitising its collection of manuscripts to be made available online, which was expected to take at least four years. Restoration of the library between 2007 and 2010 cost £7.5 million.